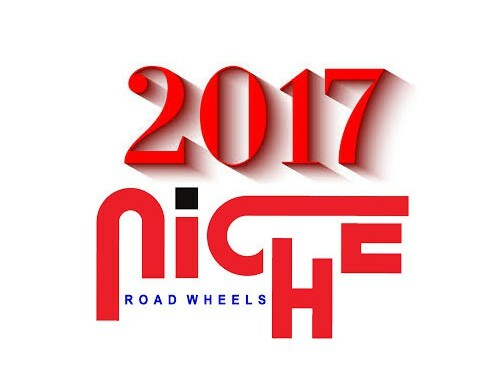 The new 2017 Niche Rims styles including models M174 & M175 Messina, M176 Kumo, M177 Sienna, M178 Trento, M182 & M183 Staccato, M186 Misano and M187 Milan. Niche wheels are one of the leaders in the wheel industry for styles, quality and popularity. Every year they produce top of the line wheels and this year is no exception. They did a great job with their 2017 wheel line and they are being sold left and right. See all the new and existing models of Niche here: Niche Wheels. Niche’s quality is one of the best you will find out there. They do extensive testing and they have been one of the leaders in the industry for over ten years and they will continue to lead the industry for the next ten plus years. Being in the wheel industry for years there is a list of trusted brands I would use on my own vehicles and Niche is definitely on the top of that list. 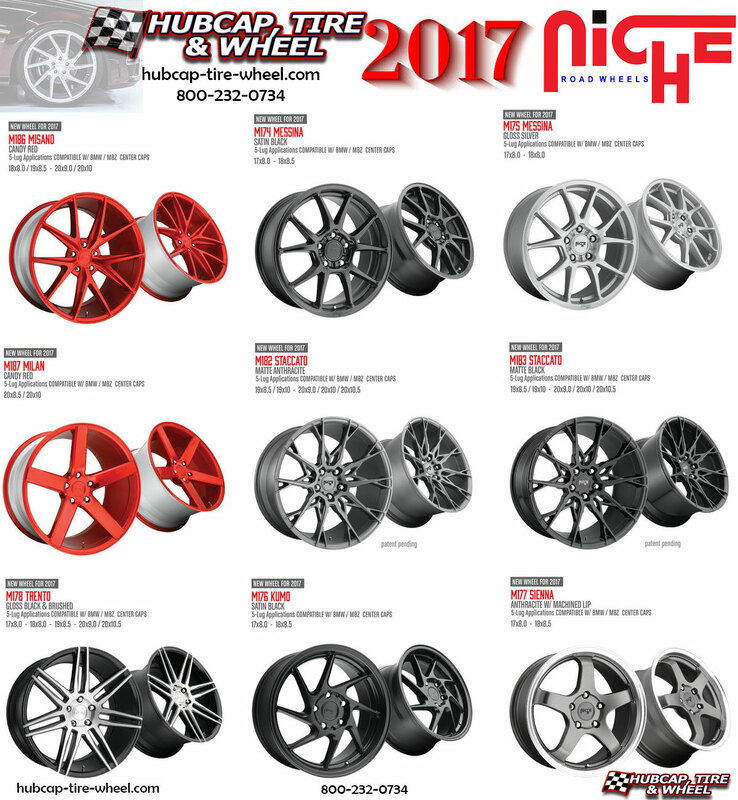 If you’re interested in Niche wheels or any other rims that we carry, give us a call: 800-232-0734. Our wheel and tire experts can help you get the perfect fit for your vehicle. They have over 100 years of combined experience and they love talking about wheels and tires. If you want to reach us out of business hours or maybe you’re out of the U.S., that’s not a problem. Just go to our web site and on the top of every page there is a contact us button so you can email us anytime, any day.